A three judge U.S. Court of Appeals for the District of Columbia panel unanimously upholding the District Court decision that Stanford International Bank CD Investors do not meet the definition of “customer” under the Securities Investor Protection Act (SIPA). Thus, the Securities Investor Protection Corporation (SIPC) will not cover the losses of Stanford investors, up to the maximum statutory amount of $500,000 for securities. In a liquidation under the Securities Investor Protection Act, SIPC and the court-appointed Trustee work to return customers’ securities and cash as quickly as possible. Within limits, SIPC expedites the return of missing customer property by protecting each customer up to $500,000 for securities and cash (including a $250,000 limit for cash only). Although created under a federal law, SIPC is not an agency or establishment of the United States Government, and it has no authority to investigate or regulate its member broker-dealers. 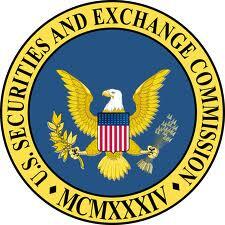 What is the SEC suing the SIPC? 7,000 investors, on the advice of an SEC registered broker dealer Stanford Group Company (Houston, Texas) (“SGC”) that was a member of the SIPC, invested in certificates of deposit (CDs) issued by an Antigua based Stanford International Bank LLC (“SIBL”), not a member of the SIPC. The CDs are debt assets that promised a fixed rate of return. The SIBL CD disclosure statements stated that the products are not covered by the investor protection or securities insurance laws of any jurisdiction such as the U.S. Securities Investor Protection Insurance [sic] Corporation. The central issue in this appeal is whether investors who purchased SIBL CDs at the suggestion of SGC employees qualify as SGC “customers” under the SIPA, that SIPC may be ordered to cover their losses up to the statutory maximum. What did the SIPC argue to exclude its protection? Why did the SEC seek to extend SIPC protection? purpose of carrying out a single fraudulent Ponzi scheme,” the Commission determined that the “separate existence” of SIBL and SGC “should be disregarded.” (citation removed) …. The Commission grounds its argument for disregarding the corporate separateness of SIBL and SGC in the doctrine of “substantive consolidation,” an equitable doctrine typically applied in bankruptcy proceedings. “In general, substantive consolidation results in the combination of the assets of [two] debtors into a single pool from which the claims of creditors of both debtors are satisfied ratably.” 2 Collier on Bankruptcy ¶ 105.09, at 105-110–11…. Courts have employed a “variety” of tests when assessing whether to grant substantive consolidation. (citation removed) …. broker undergoing liquidation with a related, non-broker entity. The assets of the related entity were brought into the SIPC member’s liquidation estate, enlarging the available pool for customer recovery. Investors with cash on deposit with the non-broker entity were treated as “customers” in the liquidation, even though the member broker itself never held those investors’ funds. (citation removed) …. Who is a customer under the SIPA? 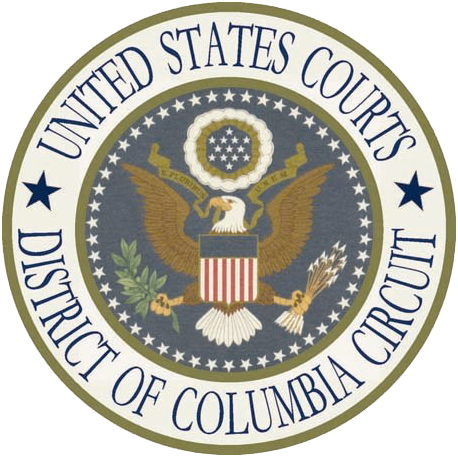 What analysis did the District Court lend to the term customer? In SEC v. Sec. Investor Prot. Corp., 872 F. Supp. 2d 1 (D.D.C. 2012) Judge Robert Wilkins analyzed this definition of customer by looking to leading treatises. What did the Appeals Court’s rule? When a brokerage firm faces insolvency, the cash and securities it holds for its customers can become ensnared in bankruptcy liquidation proceedings or otherwise be put at risk. Congress established the Securities Investor Protection Corporation (SIPC) to protect investors’ assets held on deposit by financially distressed brokerage firms. SIPC can initiate its own liquidation proceedings with the aim of securing the return of customers’ property held by the brokerage. SIPC, however, possesses authority to undertake those protective measures only with respect to member brokerage firms. Its authority does not extend to non-member institutions. In this case, the Securities and Exchange Commission seeks a court order compelling SIPC to liquidate a member broker dealer, Stanford Group Company (SGC). SGC played an integral role in a multibillion-dollar financial fraud carried out through a web of companies. SGC’s financial advisors counseled investors to purchase certificates of deposit from an Antiguan bank that was part of the same corporate family. The Antiguan bank’s CDs eventually became worthless. The massive Stanford fraud spawned a variety of legal actions in a number of arenas, the bulk of which are not at issue here. This case involves the authority of a specific entity—SIPC—to take measures within its own statutorily bounded sphere. As to that issue, because the Antiguan bank, unlike SGC, was not a SIPC member, SIPC had no ability to initiate measures directly against the bank to protect the property of investors who purchased the bank’s CDs. The question in this case is whether SIPC can instead be ordered to proceed against SGC—rather than the Antiguan bank—to protect the CD investors’ property. It is common ground that SIPC can be compelled to do so only if those investors qualify as “customers” of SGC within the meaning of the governing statute. SIPC concluded that they do not, and the district court agreed. The court reasoned that the investors obtained the Antiguan bank’s CDs by depositing funds with the bank itself, not with SGC, and they thus cannot be considered customers of the latter. We agree that the CD investors do not qualify as customers of SGC under the operative statutory definition. We therefore affirm the denial of the application to order SIPC to liquidate SGC. What was the Appeals Court analysis for the term ‘Customer”? To come within the fold of SIPA’s protections, an investor thus ordinarily must demonstrate both that the broker “actually . . . received, acquired or held the claimant’s property, and that the transaction giving rise to the claim . . . contain[ed] the indicia of a fiduciary relationship” between the investor and the broker. 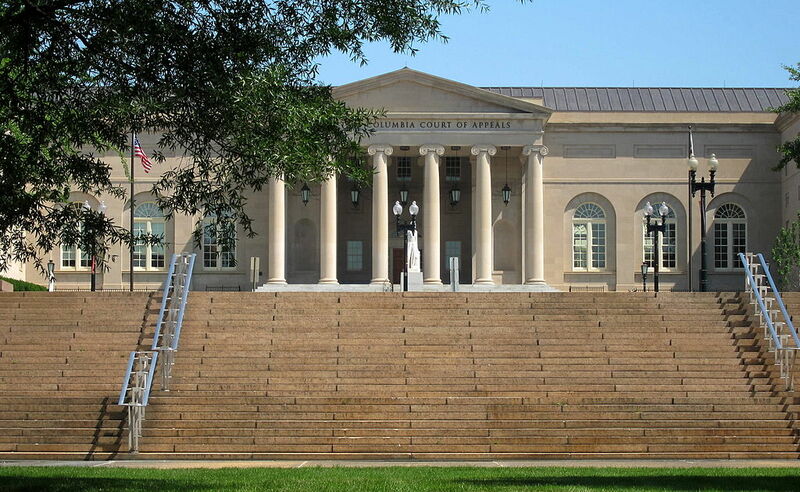 1 Collier on Bankruptcy ¶ 12.12, at 12-50. An investor’s “customer” status is evaluated on an asset-by-asset basis and may change over time. What about the SEC’s Argument for group consolidation? SIPC has a website regarding the Stanford case here. SIPC’s statement about the Appeals Court decision is here. As anticipated, the SEC will delay implementation of the RIA transition. On June 22, the SEC approved rules that will transition thousands of advisors from SEC to state regulation, but the new rules won’t be effective until June 28, 2012, almost a year later than initially expected. Under the regulatory structure in place before the enactment of the Dodd-Frank Wall Street Reform and Consumer Protection Act, investment advisors with $25 million or more in assets under management (AUM) were regulated by the SEC, and those with less than $25 million in AUM were regulated by the states. Dodd-Frank changed the registration threshold so that advisors with between $25 and $100 million in AUM—so-called “midsize advisors”—will be required to withdraw their registration from the SEC and register with state regulators. For previous coverage of the planned switch and in Advisor’s Journal, see Disarray at the SEC is Complicating the “Switch” (CC 11-83), Hedge Funds Must Now Register with the SEC under the New Wall Street Reform Act (CC 10-45) & Dodd-Frank Wall Street Reform and Consumer Protection Act (CC 10-35).